Collaborative Law or “Collaborative Divorce” is a private confidential meeting that might be concluded in one day in which both parties to a dispute and their collaborative attorneys and sometimes other professionals such as counselors, therapists, tax professionals come together committed to resolving a conflict using a cooperative rather than an adversarial approach. 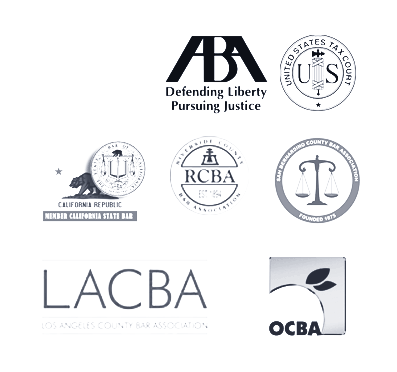 Here in Los Angeles County, Collaborative Law allows both parties to avoid going to court while still retaining the advantages of advocacy provided by their respective attorneys. Family Law Attorney, Elizabeth Briceno-Velasco, can serve as your advocate while a separate attorney will represent your spouse. Everyone agrees ahead of time, in writing, that the matter will be resolved outside of court. The Collaborative Law method provides fair and equitable results for all parties involved usually at significantly less expense than battling in front of a judge in open, public court. The difference between mediation and collaboration is that in divorce mediation the “facilitator” or “mediator” works with both spouses and goes back and forth between them to hammer out an agreement and the attorneys are not allowed in the room with you and the mediator, or with you, your spouse and the mediator. In Collaborative Law, both spouses and their respective attorneys work as a team: you with your attorney and your spouse with his/her attorney and any other professional team members to reach an equitable settlement. None of the attorneys nor hired professionals can go to court on behalf of either client if the process fails.